Sydney Newton Folker was born in Islington on 26 July 1888, the youngest of the five children of Alfred Henry and Hannah Maria Keevill Folker. He was given the name Sydney as his father was in Sydney Australia when his son was born. The name Newton was given in recognition of the family connection with Sir Isaac Newton. 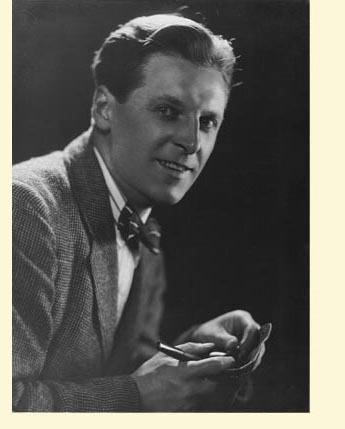 As is noted in the text elsewhere in this biography, certain items of memorabilia that had belonged to Sydney Folker have been donated to the Marlow Museum. 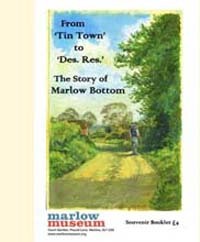 In return, they have given a copy of their booklet From 'Tin Town' to 'Des Res' - The Story of Marlow Bottom to place in the family collection. The booklet records much detail of the development of Marlow Bottom which is where Sydney lived and contributed to village life and some of this is contained in the booklet.